City of Fallen Angels by Cassandra Clare – humble rating: Motivational Speaker – I’m not sure how I feel about this installment. The writing is great. The story development is great. As usual. I’m not questioning Miss Clare’s abilities. I’m just not sure I was too crazy about the direction Jace and Alec took. I loved Simon’s growth and even Maia and Jordan’s storyline. But both Jace and Alec seemed so – oh, must I say it?! Wimpy. I’m sure this is part of the overall journey. But I don’t have to like it, do I? 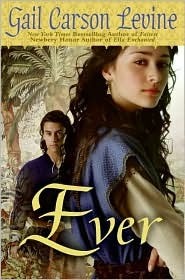 Ever by Gail Carson Levine – humble rating: Golf Clap – I don’t quite know how to describe my relationship with this book. I think I felt detached from the story. I wanted to like it more than I did in the end. 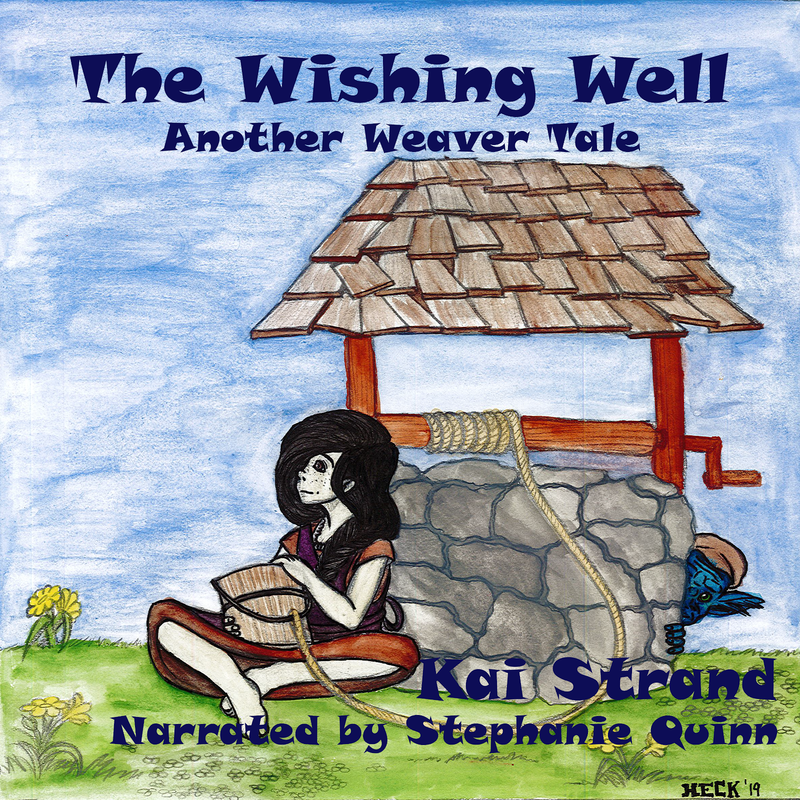 Good writing, especially of Kezi dancing and making her rugs. 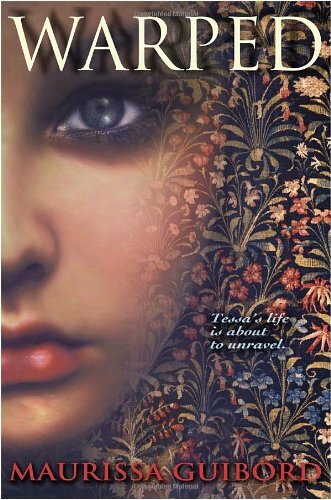 Warped by Maurissa Guibord - humble rating: Golf Clap++ – Really well written. Loved the journey and the bad guy (well lady actually) was satisfyingly bad. 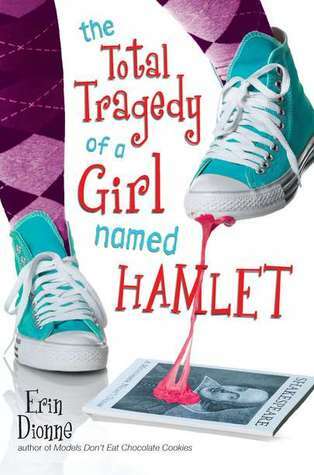 The Total Tragedy of a Girl Named Hamlet by Erin Dionne - humble rating: Golf Clap – Fun story, loved Hamlet’s voice. My library had this shelved in young adult, but I think it should be in middle grade.